Conservatory & Extension Blog | Recruitment Day Success! "The day was a great success and we have received over 300 applications to date. 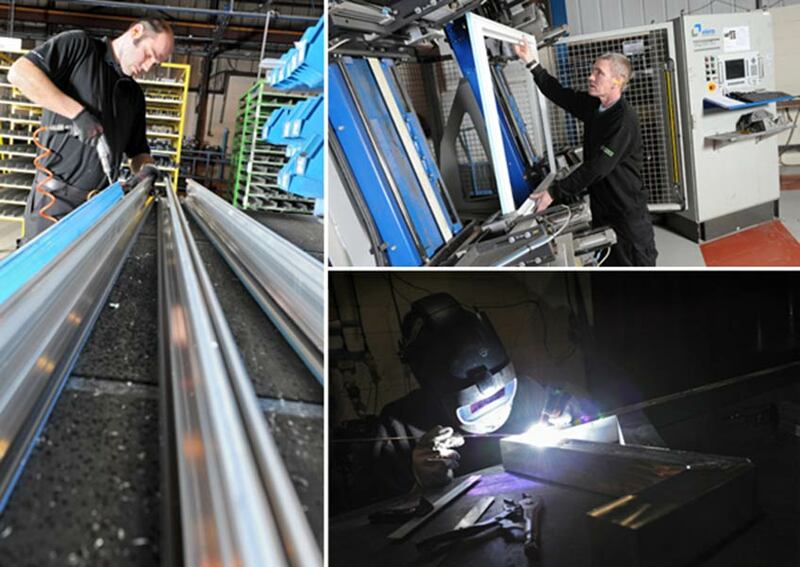 We are absolutely committed to finding the right people to work in our business and it was a great boost to see the local community embracing the opportunity of working for Ultraframe". Sue Holt, Ultraframe Human Resources Manager, has stated that interviews will commence over the next few weeks for Production Operatives. Ultraframe is committed to acknowledging all applications received.